On Thursday, German authorities issued a mandatory recall of all Volkswagen diesel cars outfitted with emissions-cheating software. 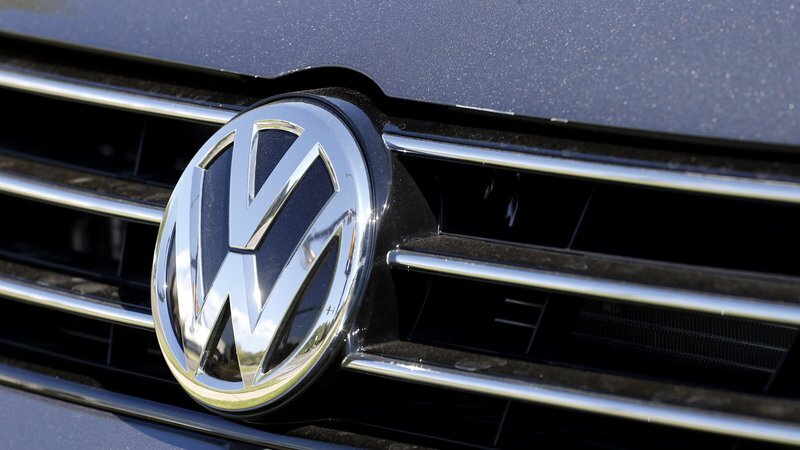 Shortly after the German Federal Motor Transport Authority ordered the recall of 2.4 million diesel cars in Germany, Volkswagen announced it would be recalling 8.5 million cars across Europe. Volkswagen said the fix will be free for customers who can enter their car’s serial number through Volkswagen’s website to determine if the vehicle has the so-called defeat device. As the Two-Way has previously reported, the U.S. already ordered the recall of nearly 500,000 diesel cars with the illegal software. Also on Thursday, another high-level Volkswagen engineer, Falko Rudolph, was suspended, according to The Wall Street Journal. The suspension comes a day after the executive who was to take over Volkswagen’s operation in North America quit. Winfried Vahland stepped aside less than three weeks after he was named to the position, citing disagreements about organizational restructuring.